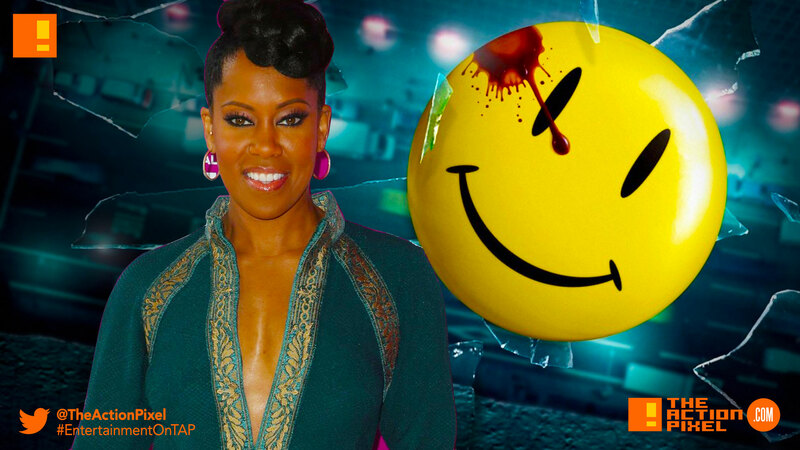 HBO’s Watchmen series is well underway as casting has been announced. And none too shabby if we do say so ourselves. Announced is The Leftovers‘ actor Regina King who is set to be the main lead in the series. Actor Don Johnson, Tim Blake Nelson, Louis Gossett Jr., Adelaide Clemens, and Andrew Howard will all appear in the series. Some of the characters will be unknown. New faces. New masks to cover them. We also intend to revisit the past century of Costumed Adventuring through a surprising yet familiar set of eyes…and it is here we will be taking our greatest risks.